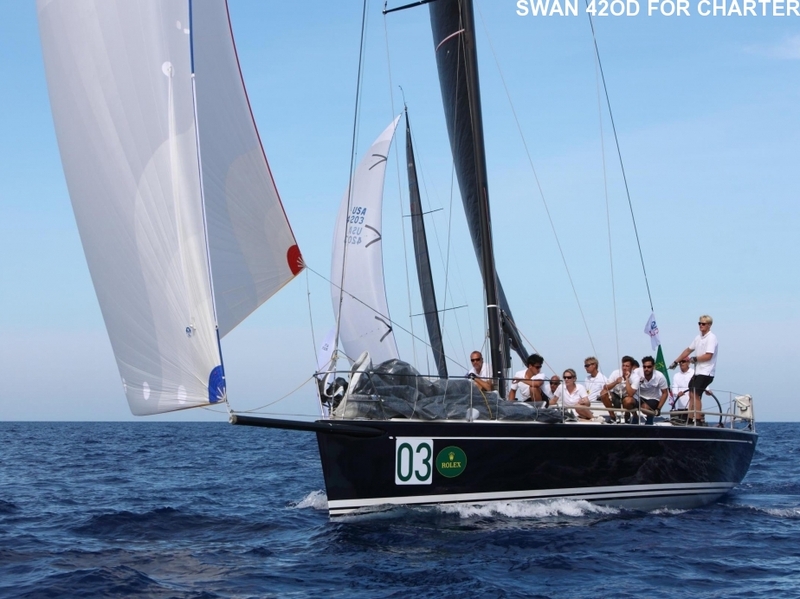 Scarlino in Tuscany welcomes the fleet back in May, another tricky venue of usually light-to-moderate airs. 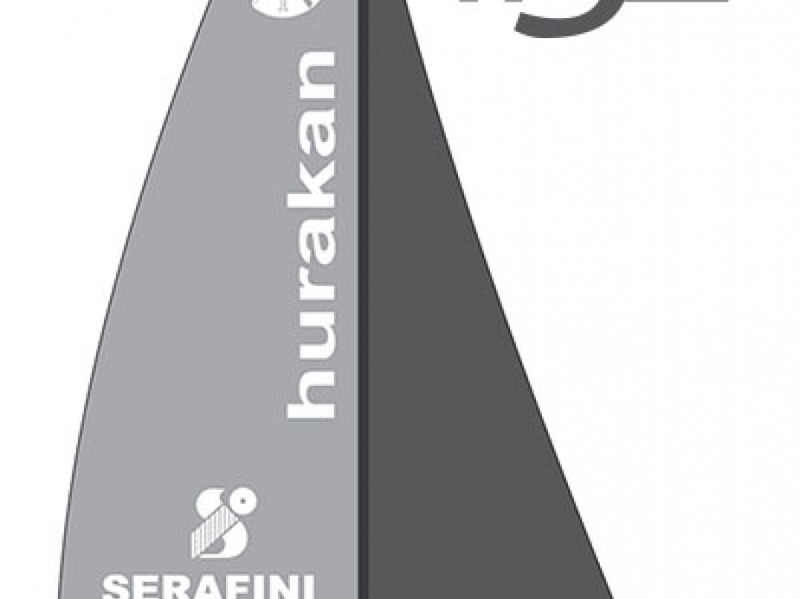 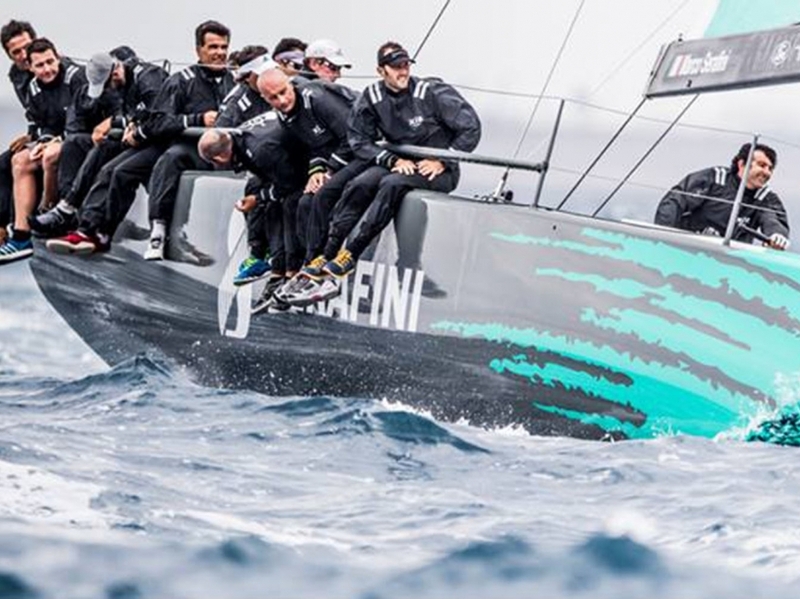 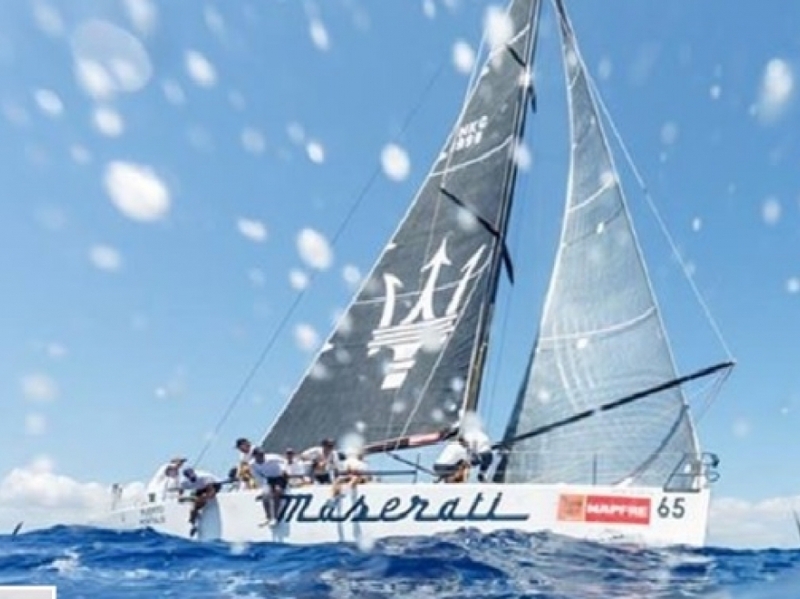 Reigning TP52 world champions Quantum Racing will be defending their title against a host of worthy contenders. 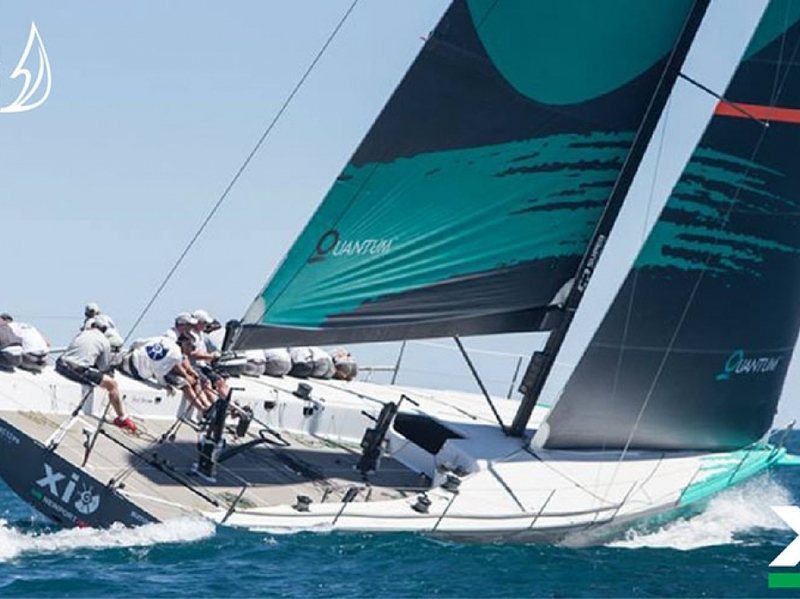 TP52 in excellent ready to race condition with new rig and rigging.